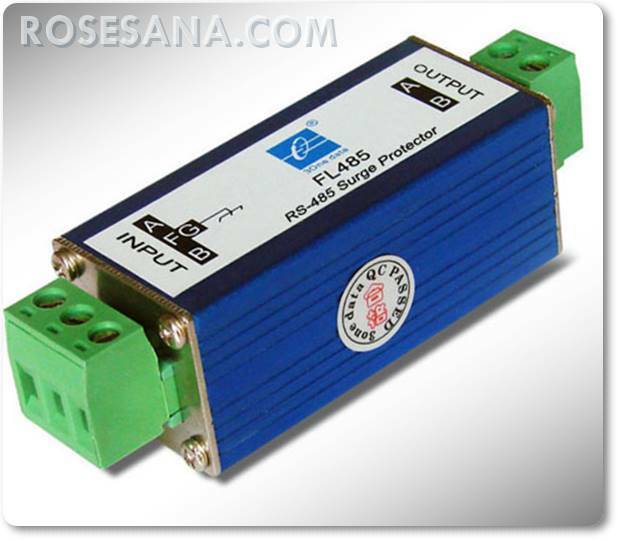 Your new DC Regulated Power Supply provides accurate & stable DC power. 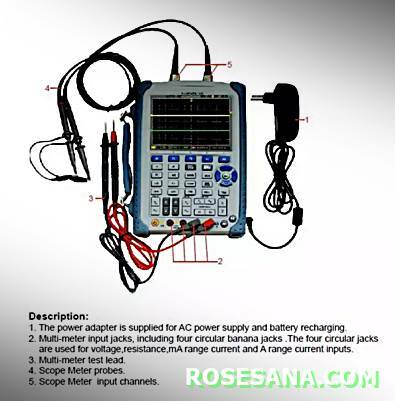 It is ideal for test benches, labolatories, school & repair facilities. The multi-turn voltage control knob helps the user accuratly dial in precise voltage. It is easy to read digital outputs (voltage & current) through a large display accurately. 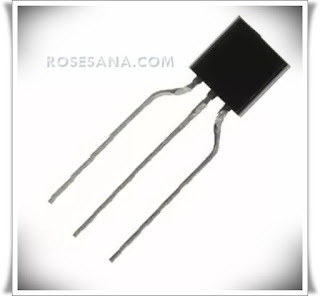 This product is expertly manufactured for JIUYUAN electronics. 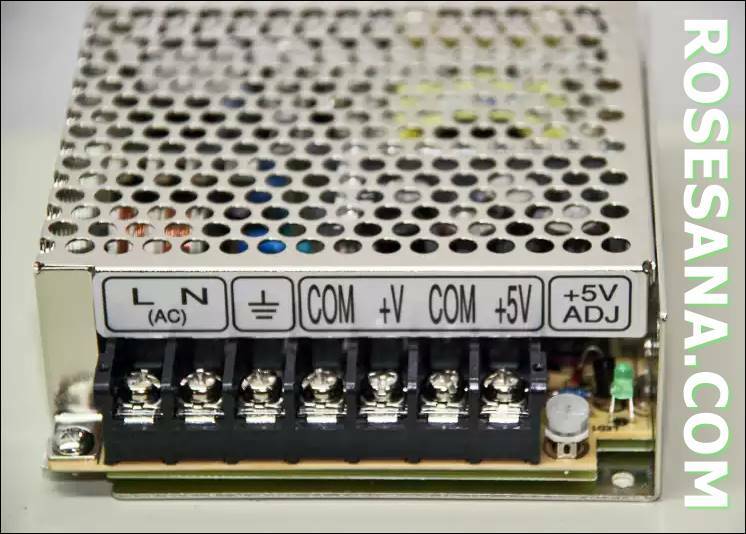 It encorporates SMT PC boards & a cooling fan for reliable performance. 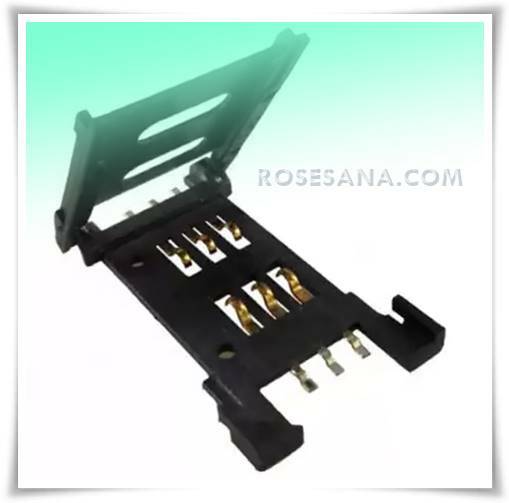 IEC61000-4-5 and ITU-TK20&K21 are the recognized standards for top quality surge protectors, FL485 have high respond speed, low output rudimental voltage, ascendance transfer performance. All have #10 ground screws which must be connected to a solid ground. A 7-inch widescreen color TFT LCD displays clear, crisp and more stable waveform display. 25% more viewing area with the menu switched off. Various trigger functions : Edge, Pulse, Video, Slope and Alternation. Unique digital filtering and waveform recording functions. 32 kinds of automatic measurement and manual cursor tracking measurement functions. Two groups of reference waveforms, 16 groups of common waveforms, 20 groups of internal storage/output; support waveform setting, external storage and output of CSV and bitmap file by USB flash disc (CSV and bitmaps cannot be output from USB flash disc). Adjustable waveform brightness and screen grid brightness. The pop-up menu display mode realizes more flexible and more natural for users' operations. Various kinds of language, Chinese and English. Shortcut key to PRINT, support print screen. 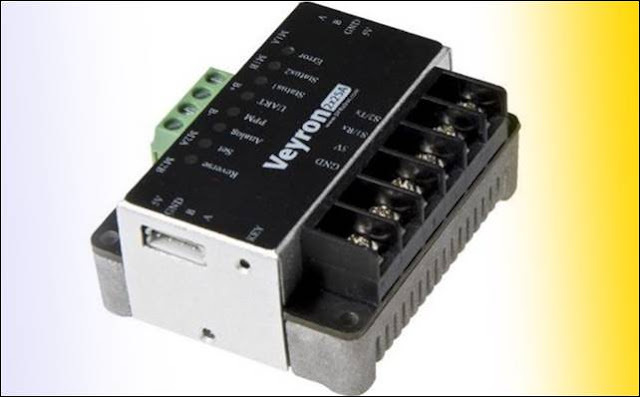 Standard configuration interfaces : USB Host, USB Device, RS-232. 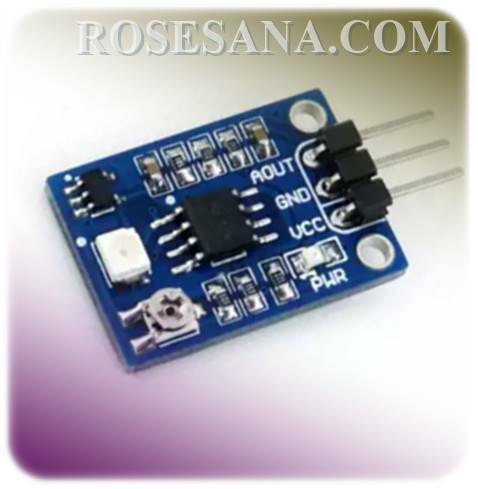 USB Device : support PC connection for remote communication. Enclosure made of ABS with a small size (101,6x27,9x20,3mm )suitable to be used as a dongle device custom case or a small device sharing. 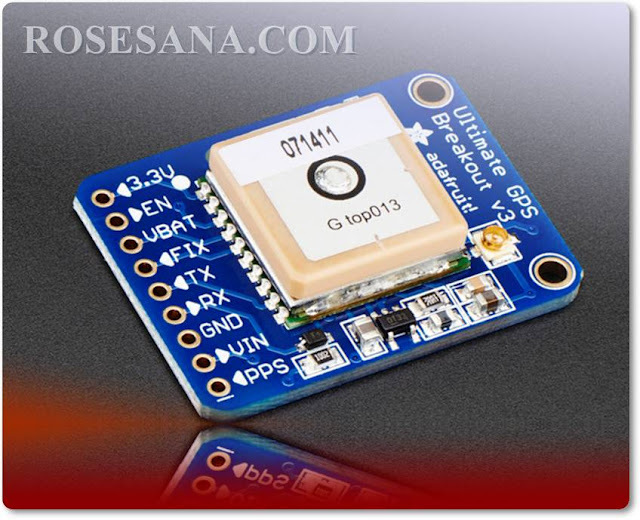 The Open CM9.04 C is an open source micro-controller from ROBOTIS powered by the 32-bit ARM Cortex-M3 processor. 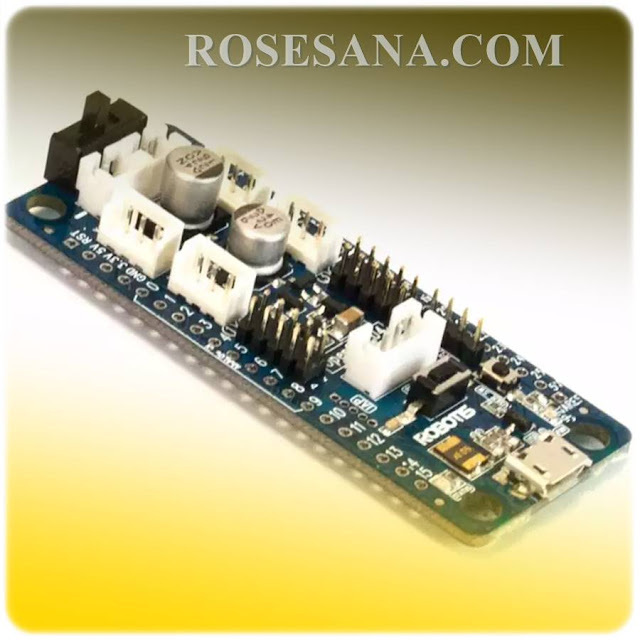 Any 3-pin DYNAMIXEL servo using the TTL communication protocol can be used with the OpenCM9.04-C. With plenty of processing power, this controller is a great choice for robot building using multiple servos! 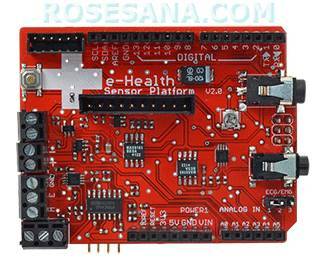 Program the board using the free ROBOTIS OpenCM software, an easy to use Integrated development environment (IDE) based on the Arduino IDE. Arduino users should be right at home. 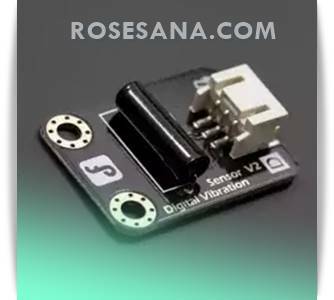 The OpenbCM9.04-C can be be powered and programmed over USB but remember: servos cannot be powered through the USB connection and must be powered separately. - Self-tuning PID parameters, etc. 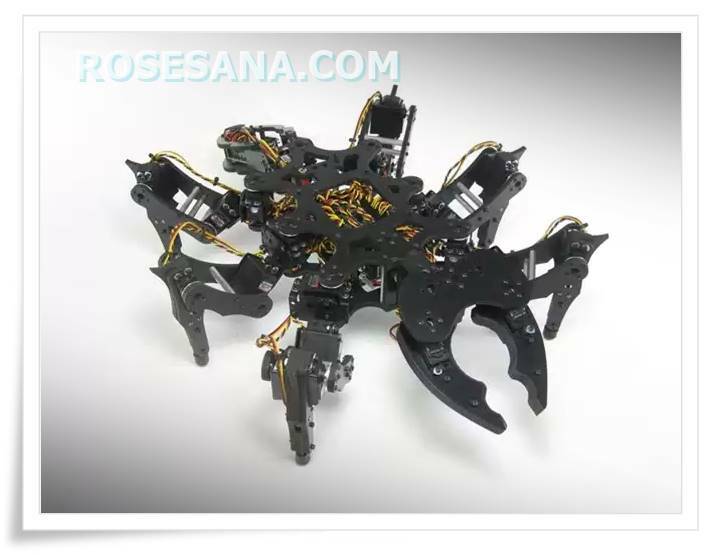 The Lynxmotion A-Pod Hexapod Robot Kit (Hardware Only) is insect inspired. The angled legs provides additional range of movement. 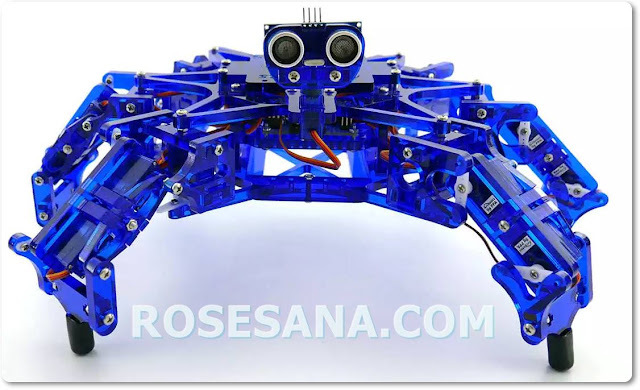 The three DOF (degree of freedom) leg design means the robot can walk in any direction. The robot has been designed to use 18 HS-645 servos for the legs and an additional 7 servos for the head and tail. It's truly amazing to see in action. 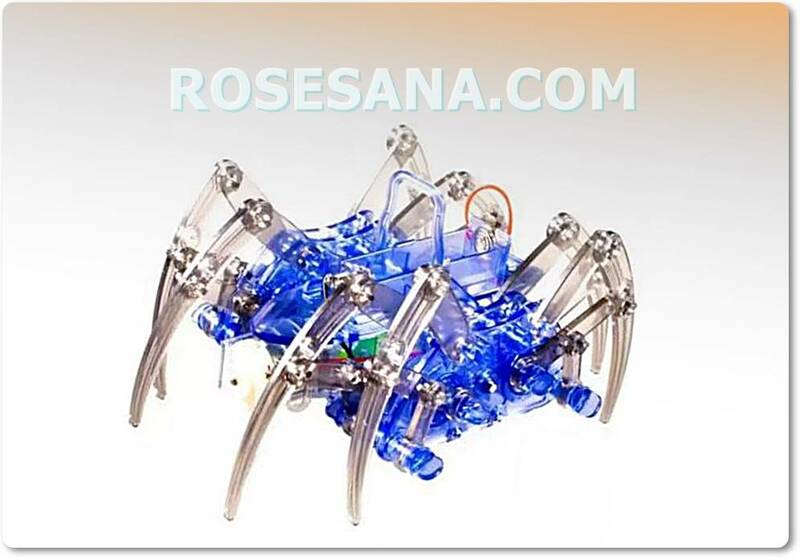 The robot is made from precision-cut PVC and ultra-tough high-quality aluminum servo erector set brackets. • Weight (w/out batteries): 6lb 4oz. 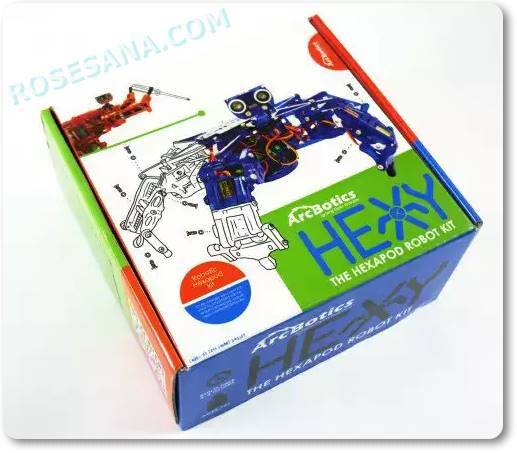 • 1x Servo Extender Cable - 24"
Hexy the Hexapod is a fully articulated hexapod robot kit that gives you a platform to explore advanced robotics, kinematics, and programming.Â Hexy has six legs, 19 servo motors and is powered by Arduino, while maintaining a price 4-10x less expensive than current hexapod robots. 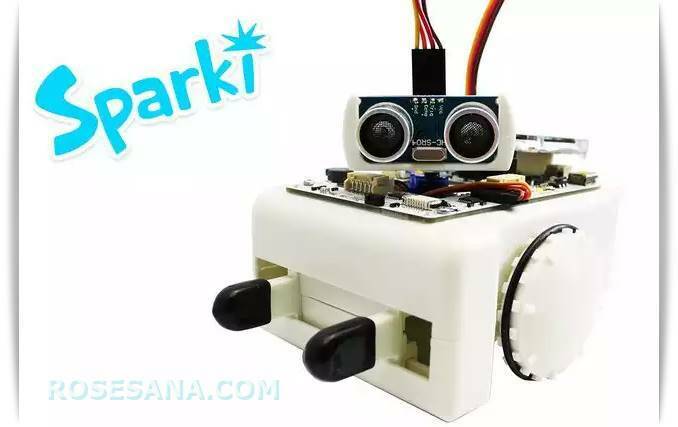 Â Great for students 15+ and up exploring advanced robotics and kinematics andÂ DIY enthusiasts looking for an open-source platform. Hexy makes complex robotics less costly, easier to learn with the tutorials and documentation, while being radically more fun (and cute!). At the same time its built with completely open source hardware and software, making discovery andÂ extensionÂ as easy as building it in the first place. • Literally everything needed to build the kit, even the screwdriver. 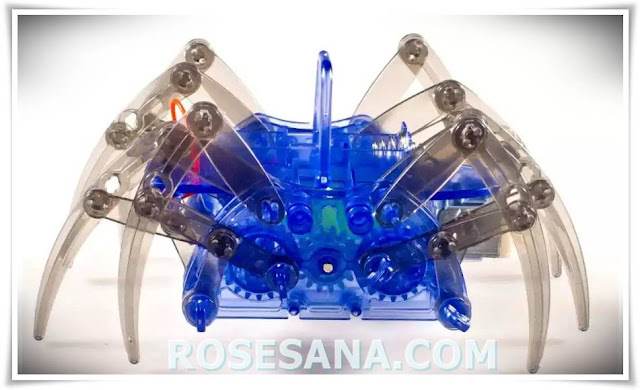 The Spider Robot Frame kit is used to make an 8-legged spider-like robot frame which uses a single mootr for forward / reverse motion. Want the Spider Robot to become smarter and more powerful? Now it’s your turn to be its master and DIY! 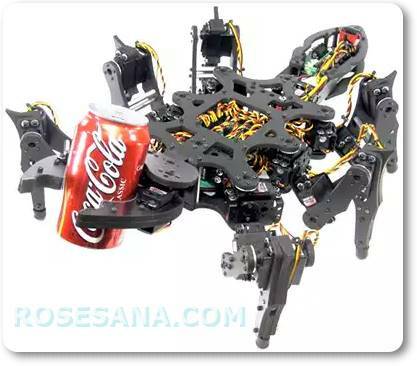 Afterwards, your robotic spider can automatically avoid barriers, remote controlled or become the top shooter. 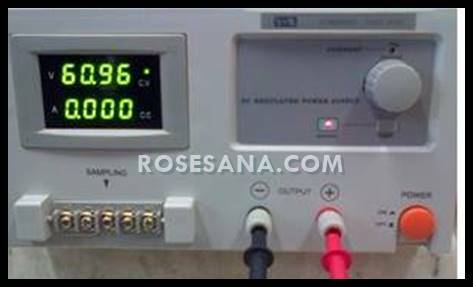 Skin conductance, also known as galvanic skin response (GSR) is a method of measuring the electrical conductance of the skin, which varies with its moisture level. This is of interest because the sweat glands are controlled by the sympathetic nervous system, so moments of strong emotion, change the electrical resistance of the skin. 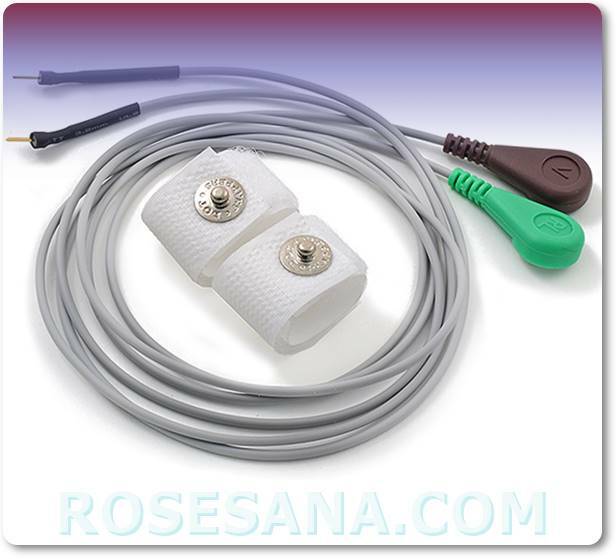 Skin conductance is used as an indication of psychological or physiological arousal, The device measures the electrical conductance between 2 points, and is essentially a type of ohmmeter. MPORTANT: The e-Health Sensor Platform has been designed by Cooking Hacks in order to help researchers, developers and artists to measure biometric sensor data for experimentation, fun and test purposes. However, as the platform does not have medical certifications it can not be used to monitor critical patients who need accurate medical monitoring or those whose conditions must be accurately measured for an ulterior professional diagnosis. This information can be used to monitor in real time the state of a patient or to get sensitive data in order to be subsequently analysed for medical diagnosis. Biometric information gathered can be wirelessly sent using any of the 6 connectivity options available: Wi-Fi, 3G, GPRS, Bluetooth, 802.15.4 and ZigBee depending on the application. If real time image diagnosis is needed a camera can be attached to the 3G module in order to send photos and videos of the patient to a medical diagnosis center. Data can be sent to the Cloud in order to perform permanent storage or visualized in real time by sending the data directly to a laptop or Smartphone. iPhone and Android applications have been designed in order to easily see the patient's information. 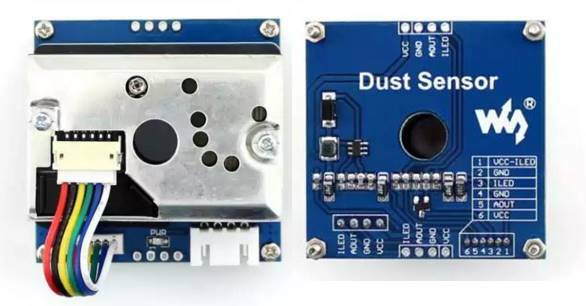 IMPORTANT: The e-Health Sensor Platform has been designed by Cooking Hacks (the open hardware division of Libelium) in order to help researchers, developers and artists to measure biometric sensor data for experimentation, fun and test purposes. Cooking Hacks provides a cheap and open alternative compared with the proprietary and price prohibitive medical market solutions. However, as the platform does not have medical certifications it can not be used to monitor critical patients who need accurate medical monitoring or those whose conditions must be accurately measured for an ulterior professional diagnosis. 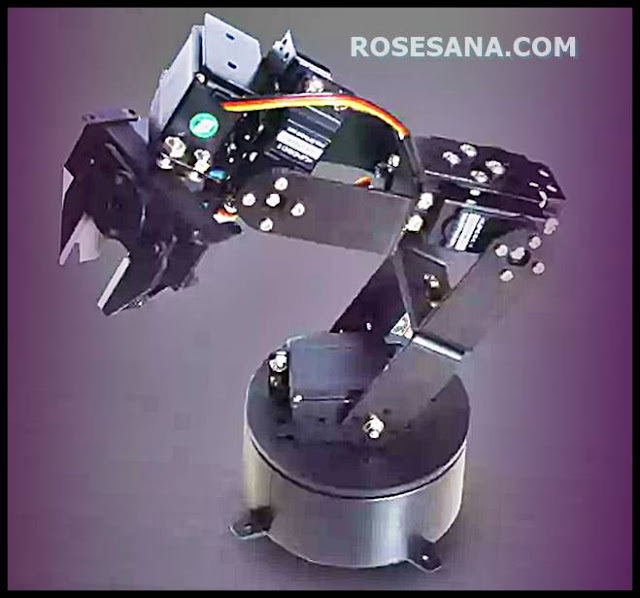 The 6DOF robotic arm from DFRobot delivers fast, accurate, and repeatable movement. The robot features: base rotation, single plane shoulder, elbow, wrist motion, a functional gripper, and optional wrist rotate. Note: DF15MG has been replaced by DSS-M15 metal servo. The SparkFun Inventor’s Kit for Photon is a great way to get started in the fresh IoT world and WiFi development. The SparkFun Inventor’s Kit for Photon provides you not only with the Photon RedBoard but everything you need to hook up and experiment with multiple electronic circuits! 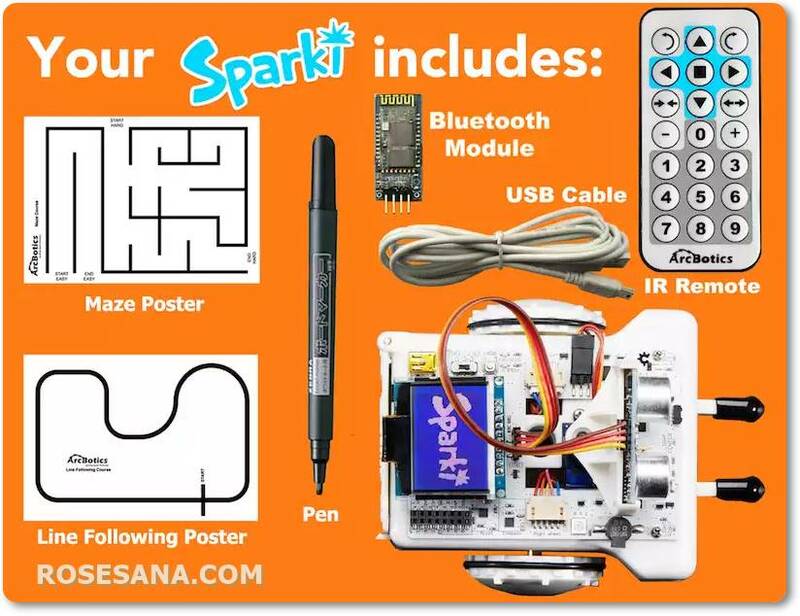 With the Photon SIK you will be able to complete circuits that will teach you how to read sensors, drive motors, and more. 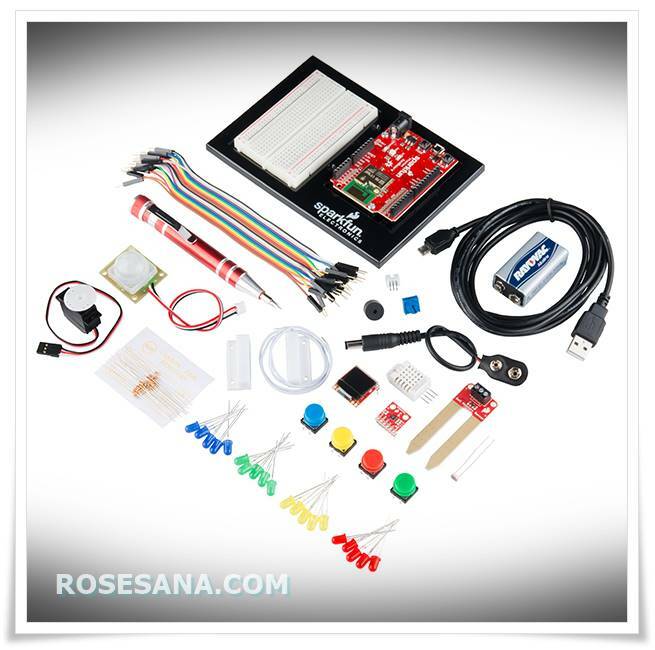 The kit does not require any soldering and is recommended for intermediate users. 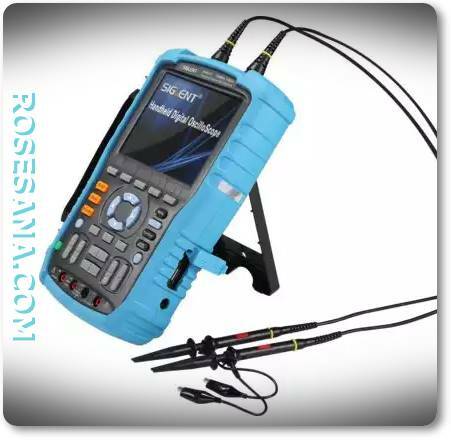 Mobile 2 channel handheld DSO with 200 MHz bandwidth, 500 MSa/s and 32 kpts memory. 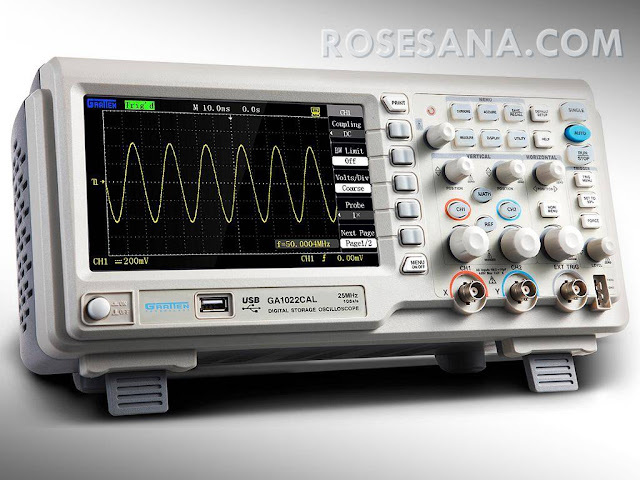 Combines oscilloscope, multimeter and recorder (including TrendPlot and waveform recorder) in one unit. High quality, great price-performance ratio. Mobile 2 channel handheld DSO with 200 MHz bandwidth, 1 GSa/s and 32 kpts memory. 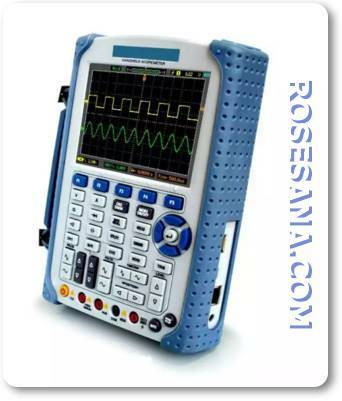 Combines oscilloscope, multimeter and recorder (including TrendPlot and waveform recorder) in one unit. 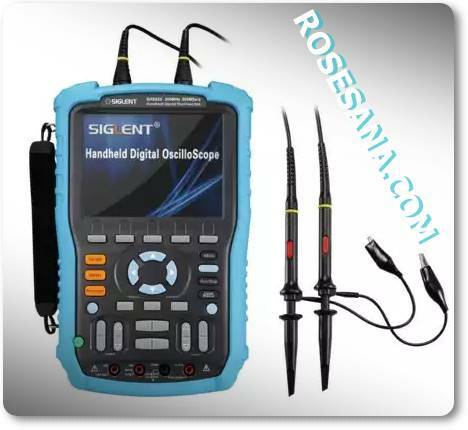 These Siglent SHS800 / SHS1000 oscilloscopes are entry level-devices at affordable pricing without compromising on quality. The low pricing level results from the large amount of units sold as well as substantial economies. They are equipped with well designed and easy to use control panels offering comprehensive ease-of-use functions for all measuring tasks. The menu navigation is intuitive and available in several languages. 5 ns/Div. to 50 s/Div. 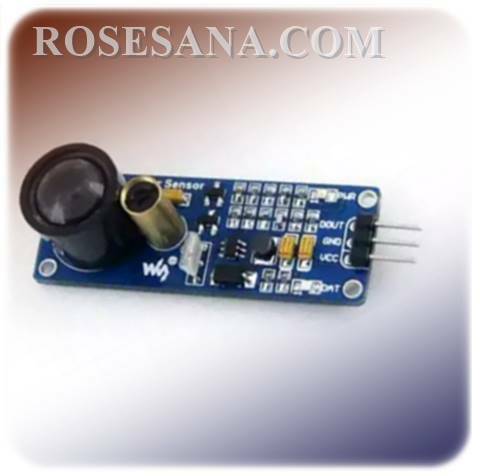 2 mV/Div to 100 V/Div. Support the NTSC, PAL and SECAM broadcasting systems of any field or line frequency.